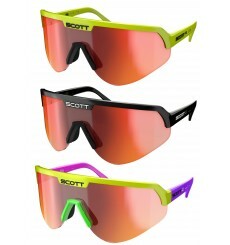 Limited edition : SCOTT's unique Sport Shields sunglasses are making a comeback. 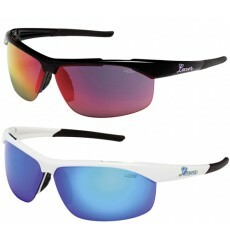 The LAZER Solid State eyewear gives you pro rider style combined with top level performance. The shield lens provides solid covering and a wide field of view while the vents make sure it doesn’t fog up. 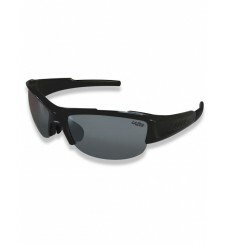 SCOTT Obsess ACS sport sunglasses are also popular with mountain riders as followers of rides on weekends. 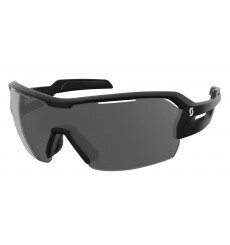 The SCOTT Spur sunglasses offer maximum coverage in order to protect your eyes from wind and various flying debris from the ground. The low-profile branches are specifically designed to fit well with helmets that have added coverage over the temples for optimal comfort. 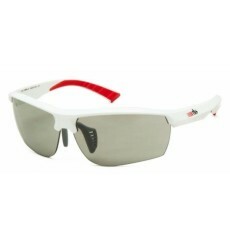 The LAZER Krypton KR1 is a new full frame eyewear piece in the Lazer range. 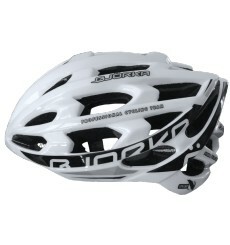 It has a slightly narrow fit which makes it suitable to the vast majority of face sizes. 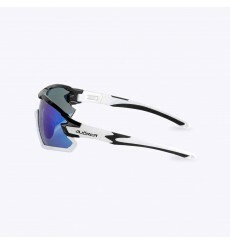 The LAZER Argon 2 AR2 LAZER Argon 2 AR2 cycling sunglasses feature smaller dimensions, making it suitable for people with a small to medium face. 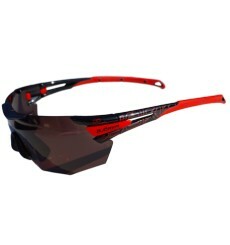 The Rh+ Zero sports glasses offer maximum protection for the eyes and stability even in strong winds and / or rough terrain.